When companies and individuals are evaluating RFID technologies for their business use cases, they often times have misconceptions about RFID technology. 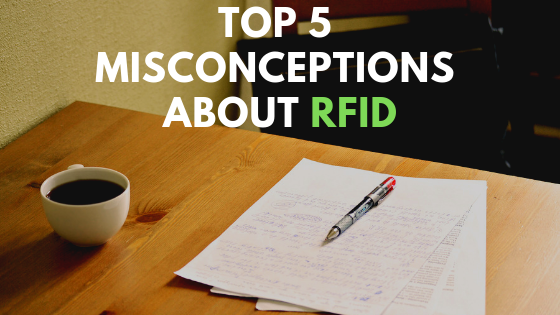 Read below the top five misconceptions about RFID technology. 1. RFID is a single technology. Each of these technologies has vetted out use cases, standards and protocols. To learn more about this, visit the RFID4U Basics & Resources Module. 2. RFID is expensive to pilot / try out. 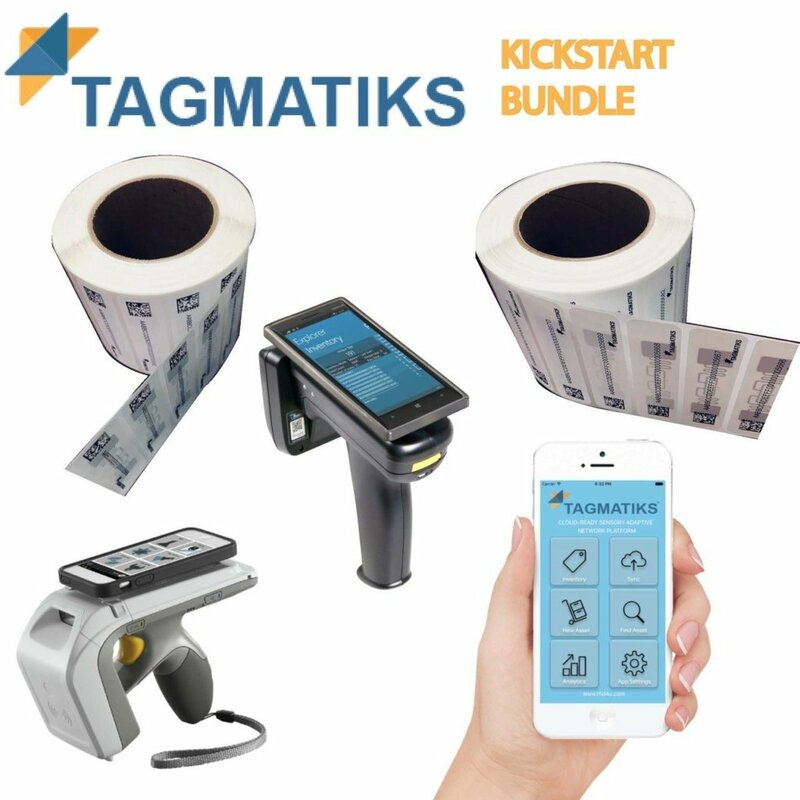 To facilitate the jumpstarting pilot process of any RFID initiate, we’ve created a kick-start bundle which includes an RFID handheld of your choice, RFID tags as well as 30 day trial access to an enterprise grade RFID software application(TagMatiks). The bundle also includes the ability to add additional varieties of RFID tags and readers. Surprisingly, RFID is actually an older technology than Barcode. RFID was first used in World War II by various countries; while the first patent for barcode was filed only in 1949. 4. RFID data is difficult to manage and integrate. RFID has the ability to easily and quickly capture data that may be very difficult and expensive to do otherwise. Once this valuable data is collected, it’s important to be able to bring this data back to core business systems such as an ERP, WMS or MES. Capturing sensor data (Temperature, Humidity, GPS, Movement) with specially designed tags and leveraging RFID as a data medium. Hazardous Area Assets – Capture data from assets in hazardous areas reducing human need to come in direct contact with the assets. User Engagement – Increase User Interaction such as NFC based marketing campaigns. Brand protection – Use RFID for brand protection against counterfeit goods.